Nintendo has revealed they will be pushing out a new update to their smartphone app Miitomo later this week. 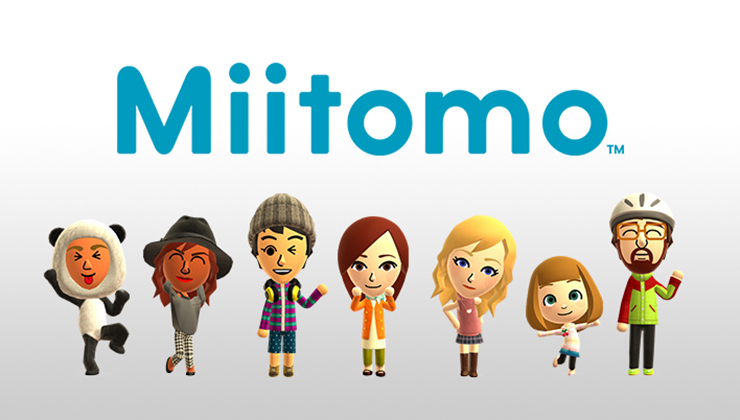 According to the update preview on Miitomo, the new update will bring up the Mii creation to Nintendo Switch standards, adding “new skin and hair colors, glasses options and more”. There will also be “various performance improvements”. Maintenance will be taking place around August 31 later this week, to make way for the mandatory update.